A blended, sliced cake of high grade flue cured leaf, from beautiful sweet brights to deep, earthy reds, without the added sugars and flavorings common to many Virginia flakes. 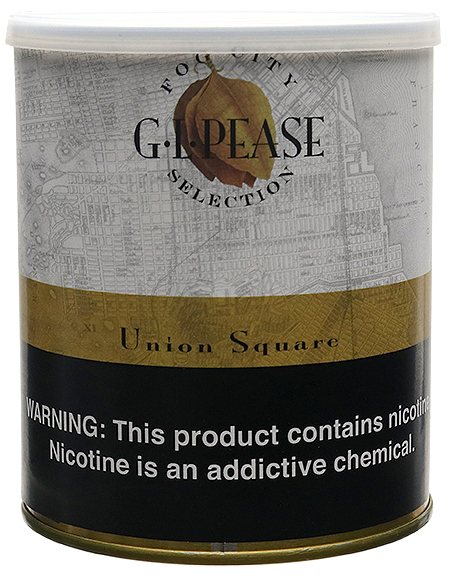 It is rich on the palate, evolving in layers with the clean, natural sweetness of pure tobaccos. It offers a pleasant room note and a delightful finish. For those seeking the pure Virginia experience, we proudly present Union Square.